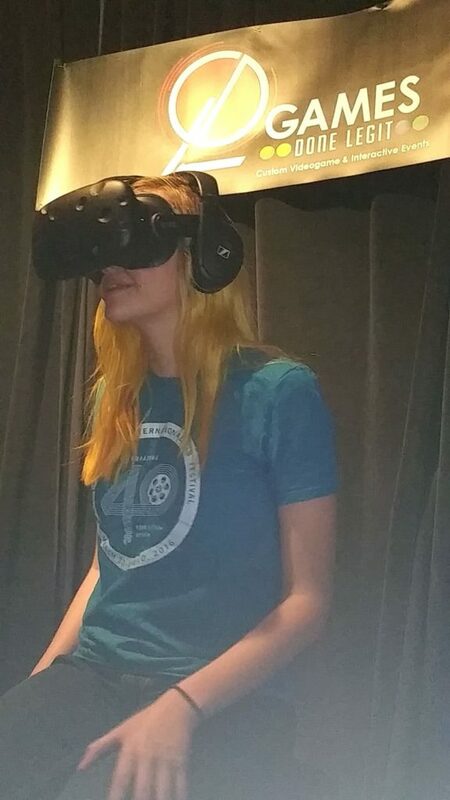 Cleveland International Film Festival ‘s Virtual Reality showcase of movies and documentaries crafted exclusively for VR. It was the first time I realized that VR’s power to convey empathy in the viewer in a way no other art form or technology ever has. 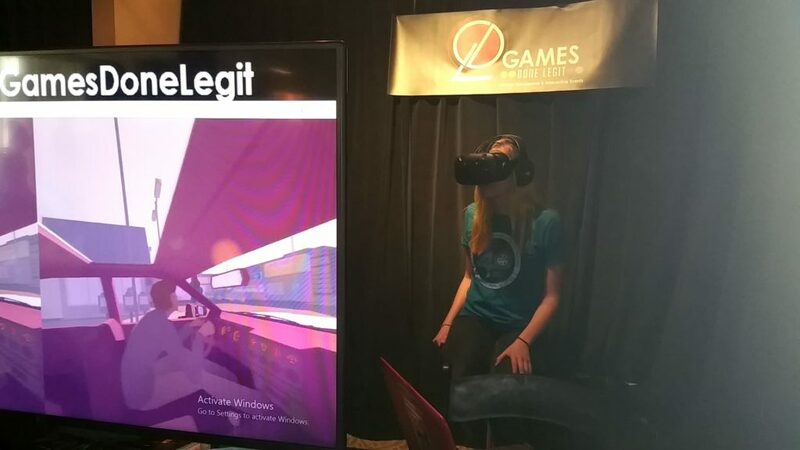 I knew we had to do our part the next year to help people understand what an amazing tool VR can be for artistic expression, education, and business application. I happened upon the beautiful Perspectives room in Tower City Center the first year the CIFF offered Virtual Reality films. 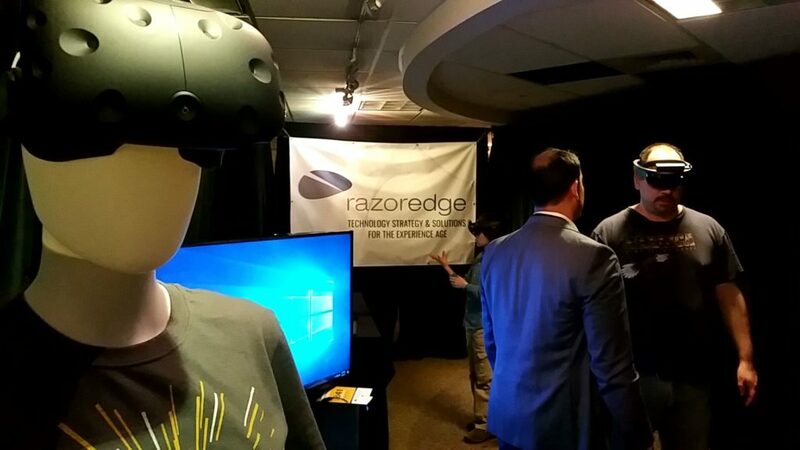 For 2017, we’re delighted to be showcasing our VR Zone at CIFF41 in the Perspectives exhibit, along with our friends at nonprofit CLEvr and e-commerce company Razoredge. They are also demoing Microsoft Hololenses, which were developed right here in Cleveland in partnership with Case Western Reserve University. At our HTC Vive area, we have two films on display: Pearl, which is the first film to be nominated for an Oscar that was made for Virtual Reality, and Out of Exile, which powerfully conveys the impact of how virtual reality conveys empathy in storytelling. We hope all visitors to the Film Fest this year can swing by and see how impactful Virtual Reality is as a storytelling device — it’s free and we are here March 30 to April 9, the full span of the festival! 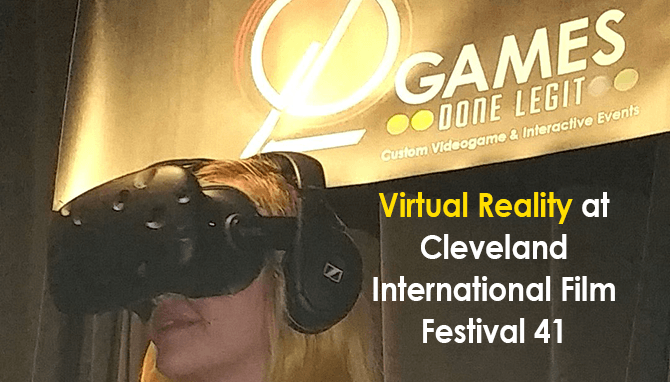 It’s been a privilege to show roughly 3,000 local, national and international film lovers what Cleveland Virtual Reality is all about, and share the exciting ways Virtual Reality and Augmented reality are creating opportunities in education and business!